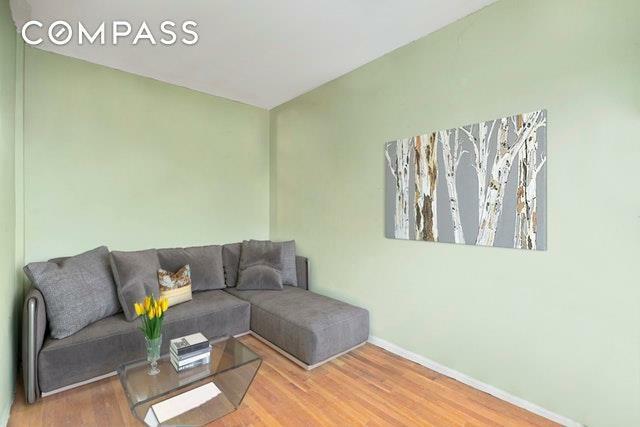 MOTIVATED SELLER!The price has just been reduced and offers are encouraged on this spacious Junior 4 co-op in the heart of Kensington. This spacious home awaits your special touch and is the perfect canvas to create a masterpiece. The entry foyer (with two large closets) leads directly into an expansive living space, large enough to accommodate both a full dining area and a separate living room. The master bedroom features two large closets and can easily fit a king size bed. The bonus additional room can be used as a den/nursery/guest room/playroom...whatever your needs are, this home can easily accommodate! 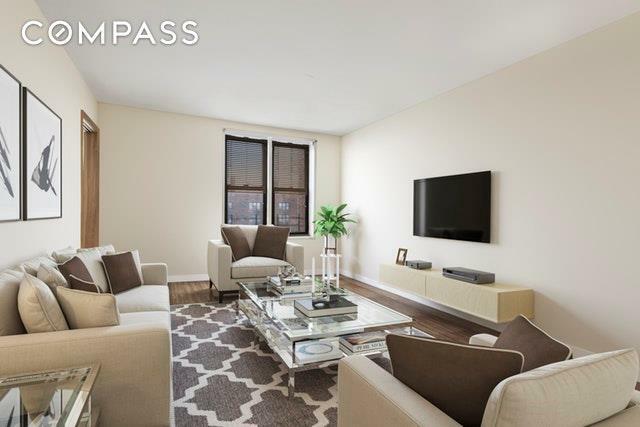 This pristine co-op is impeccably maintained, featuring a part-time doorman and a live-in super. 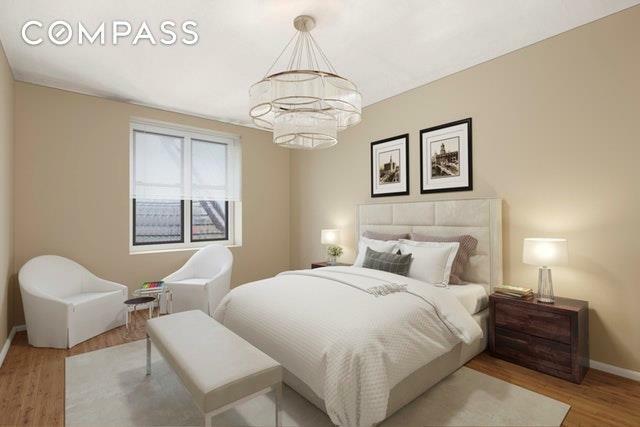 Amenities include a large laundry room, common storage, bike storage, an outdoor garden and an on-site parking garage. 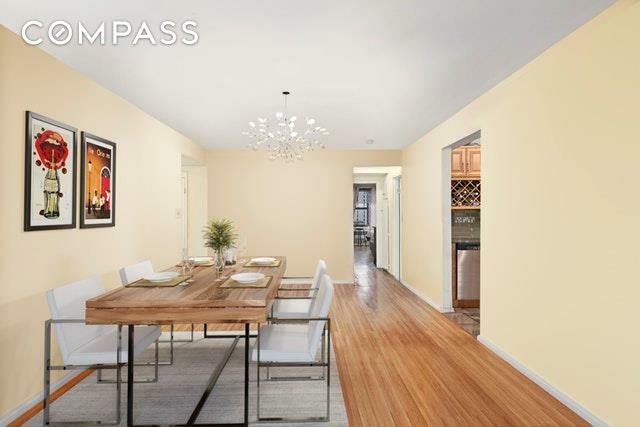 Conveniently located to the Q,B, and F subway lines and is minutes away to the Cortelyou Road cafes and Farmers Market. This gem in Brooklyn is not to be missed! Guarantors and Co-Purchasing allowed. Sorry no pets or pied-a-terres. NOTE: Photos are virtually staged.